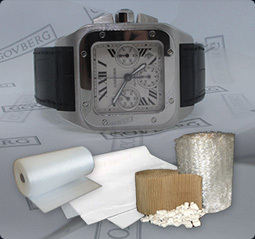 It is important that you take great care in packaging your watch for shipment to the Govberg Watch Repair facility to prevent additional damage to your watch in need of repair. Wrap your watch in tissue paper or place it in a clean, clear plastic bag, and then wrap the protected watch securely in bubble wrap. Do not place tape or any other adhesive directly on your watch. Place the wrapped watch in the middle of a secure box filled with packing material (foam, paper packing peanuts, or additional bubble wrap). Do not send your watch in a padded envelope – they do not offer protection against injury during shipping. Govberg Watch Repair recommends double-boxing your package for added security. Important: Do not send your watch to Govberg Watch Repair in its original watch case/gift box, as it offers no protection and encourages postal theft. All watch boxes arriving with the watch are discarded by us, and are not returned to the customer. This location is open for mail in repairs only and is closed to the public. Visit one of our locations in Philadelphia, Ardmore or Cleveland to drop off your watch for repair. 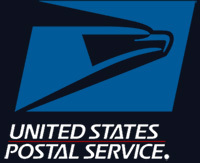 To locate your closest United States Postal Service location, click here. Items you send with USPS Priority and Registered Mail are placed under tight security from the point of mailing to the point of delivery, and insured up to $5,000 or $25,000 against loss or damage. Priority Mail – If the value of your watch is $5,000 or under, you may purchase USPS Priority mail postage and insurance. To view Priority Mail rates, click here. Registered Mail – If the value of your watch is between $5,000 and $25,000, then you can use USPS Registered mail. To locate your nearest FedEx drop-off location, click here. 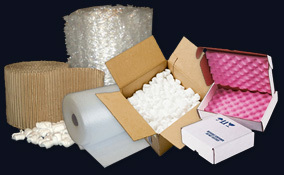 Or call 1.800.GoFedEx (1.800.463.3339) to schedule a pick-up. To locate your nearest UPS drop-off location, click here. Or to schedule a pick-up, click here. Once we receive your watch, you will receive and email notification to let you know that it arrived at our repair facility safe & sound!